We all love the freedom of the open road. But that freedom comes with some responsibilities. We are dedicated to securing regional drivers the best insurance without the barriers of your generic insurance company. Driving is a necessary part of our lives. Whether it's a quick cruise around the block or a road trip across the country, every time you get behind the wheel, you place yourself at risk. 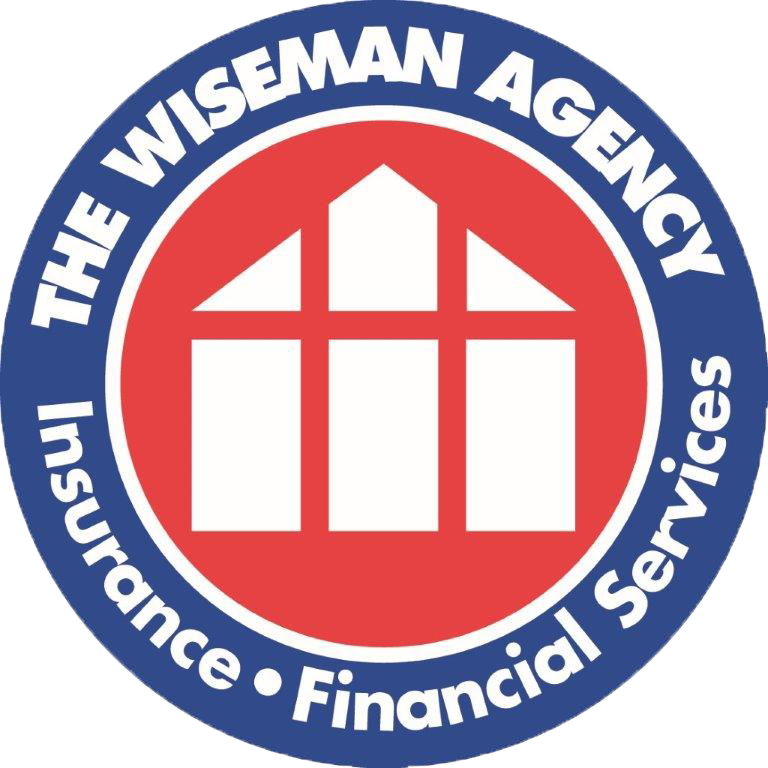 At The Wiseman Agency, we have the ability to provide you with competitive car insurance quotes online, allowing you to secure your policy from us within the comfort of your own home! We love that we can go above and beyond the standard insurance offering and get you effective vehicle coverage you can rely on. We strive to supply you with as many options as possible, thus enabling our comprehensive insurance strategies to provide you with the opportunity to custom build a policy that meets all your car insurance needs. Bodily Injury Liability- covers injuries to others caused by the policyholder while operating an automobile. Medical or Personal Injury Protection- covers treatment of the driver and passengers in the policyholder's automobile in the event of an accident. Property Damage Liability- covers damages caused to someone else's property by the policyholder while operating an automobile. Collision- insures the policyholder from loss during a collision with another vehicle or object. Comprehensive- protection for the policyholder's automobile from damage and loss resulting from incidents other than collision. Uninsured Motorist Coverage- covers medical treatment of the policyholder's injuries in the event of a collision with an uninsured driver.